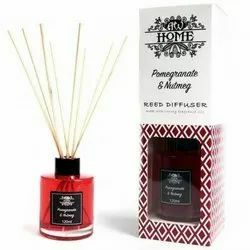 Providing you the best range of agarbatti fragrances, cologne room freshener fragrance, dhoop fragrance, multi air freshener fragrance and home fragrance with effective & timely delivery. 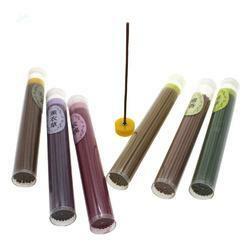 We are dealing a huge range of Agarbatti Fragrances. 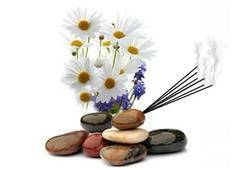 We are dealing in providing fragrances for long incense sticks (agarbattis) from India. Our motto is to source as many fragrances as the consumers would fancy and deliver it to them. We only accept orders in "Kg"
Leveraging on the expertise of our diligent professionals, we have been successfully undertaking the production of superior quality Cologne Room Freshener Fragrance And Deodorizer, which is marketed as ‘Sherielovin’. In order to meet the expectations of our quality- conscious clients, we manufacture this Aerosol Room Air Freshener And Deodorizer by using quality material. Further, we see to it that this Aerosol Room Air Freshener And Deodorizer is made available to the clients in variegated fragrances, such as lavender, rose, mogra, blissful and sandal. 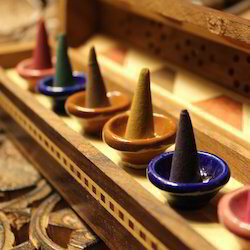 We are dealing with Dhoop Fragrance. Our clients can avail dhoop that infuses the ambiance with an aura of serenity and spirituality. Highly appreciated for long lasting effect, use of quality raw material, pleasing aroma, our sticks act as natural air freshener masking bad odor. Made up of premium quality raw material, our sticks offer soothing mesmerizing affects and bring in positive vibrations. We are offering to our valuable customers a qualitative range of Multi Air Freshener Fragrance. Air Freshener Fragrance is formulated using optimum quality ingredients, under the strict vigil of our quality controllers, in compliance with industrial quality standards. These fragrances are available in various pleasing smells. This product is highly demand in market. 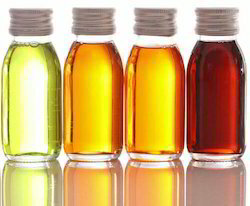 It is widely used for making various soaps and detergents. Customers can be easily availed from the market at reasonable prices. Looking for Room Freshener Fragrance ?